When tax season arrives each year, the Internal Revenue Service gets a deluge of calls from tax filers wondering where their refund check is and why it hasn't arrived yet. To make the process easier -- for itself, if not for you -- the IRS has a series of codes that it uses to indicate what’s wrong. Code 1102 is one common error taxpayers may find, though it's general enough to offer a wide array of possibilities. Because the IRS gets a lot of inquiries from taxpayers looking for their refunds, it developed the “Where’s My Refund” website that allows you to check your refund's status at your convenience. If you filed your return electronically, you can check your status in 72 hours and should receive your refund in three weeks. That doesn't always happen, and the IRS understands that if you don’t get it in time, you’ll probably want to know what the problem is. Code 1102 means that the IRS can’t locate a copy of your return three weeks after you claim to have filed it electronically. If you go on the “Where’s My Refund” website and the 1102 code shows up, the message might ask you to call to clarify the error. When you check the website or call the IRS asking about your refund, providing that code is a shortcut that lets the customer service agent know what the problem is, and how best to solve it. Code 1102 is a catch-all code that could indicate a number of issues – the IRS might simply not have gotten to your return yet, or there might be a mistake that’s preventing it from being processed. For example, you might have typed in your Social Security number wrong when you filed, which means it can't be matched with a return. You may have misspelled your name, or included a dependent also claimed by someone else. Or the mistake could be on the IRS's end, as it may have recorded your information wrong and therefore caused a glitch in your return. 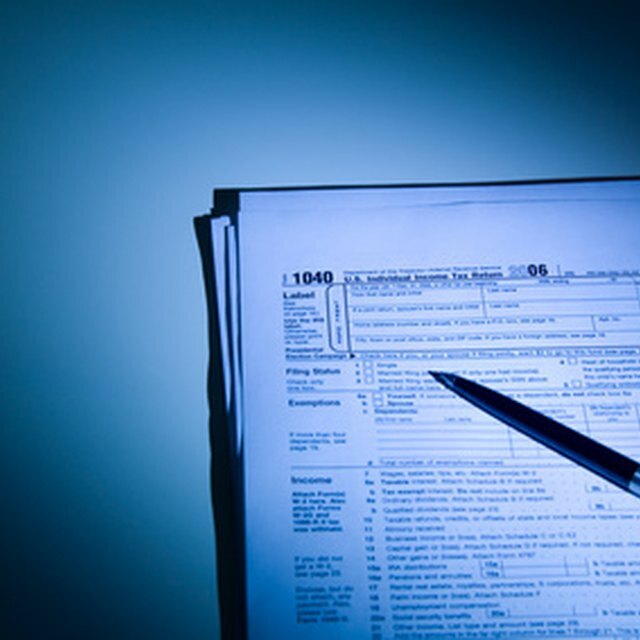 To contact the IRS regarding an 1102 code, you’ll need to provide basic information. Whether you’re going online or over the phone, you’ll need your Social Security number, filing status and the exact amount of the refund. This information allows you to talk to the IRS agent about the situation and perhaps get more clarity on what the error means for you and how best to correct the problem.